Looking for the best things to do in Croatia? Croatia is full of fascinating ancient history, stunning beaches, incredible food, and breathtaking nature. 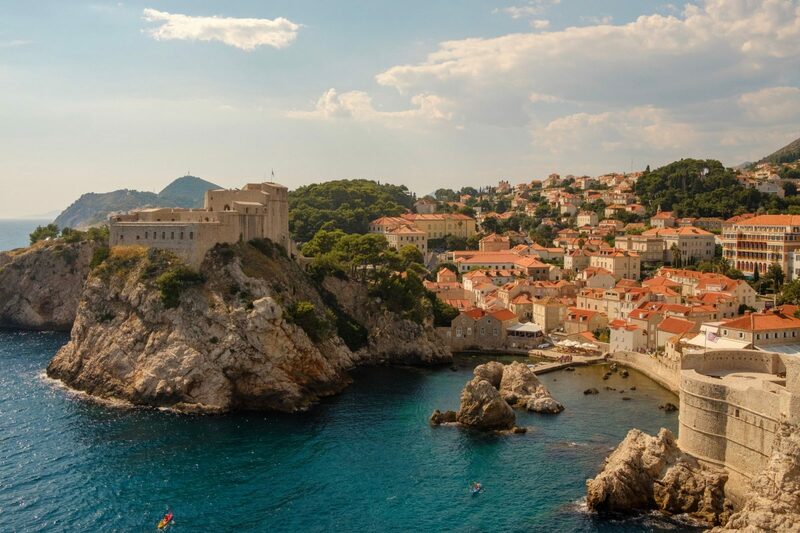 Everyone is sure to find plenty of things to do in Croatia. 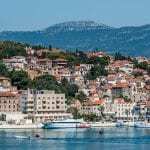 In fact, there are so many things to do in this Balkan country that you’ll be hard pressed to narrow the choices down. 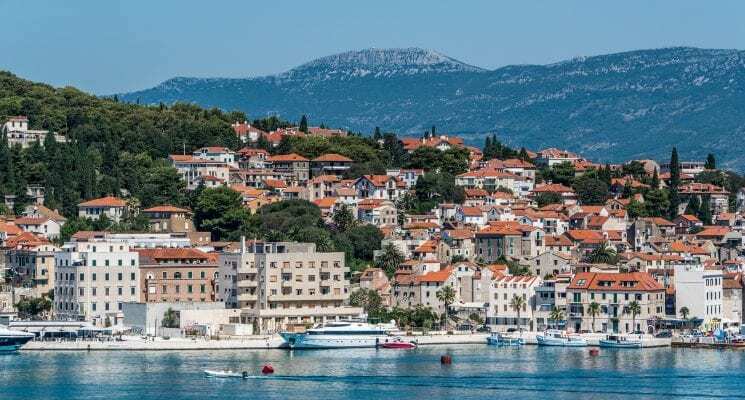 But don’t worry – this guide to the top six things to do in Croatia will ensure that your holiday is full of nothing but amazing memories. 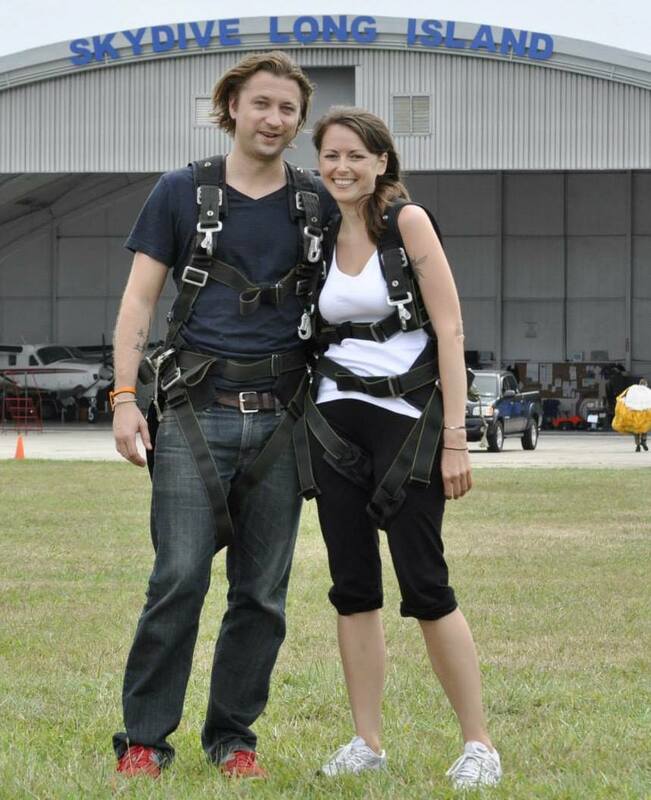 So pack your bags, grab the sunscreen, and get ready for the trip of a lifetime! 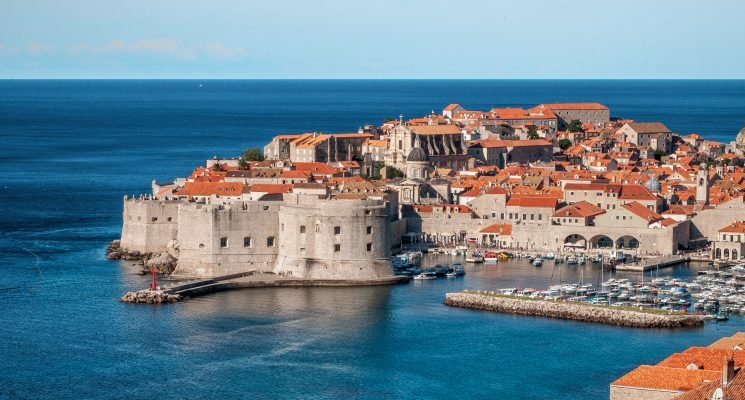 Croatia has many monuments and architectural wonders scattered around the country that tell the story of the past times and cultures that once existed. 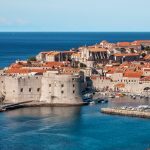 Impressively eight historical sites are under UNESCO World Heritage protection like the Old Town of Dubrovnik, the beyond beautiful town of Trogir, the Diocletian place in Split, the Cathedral of St Jacob in Šibenik, the Episcopal Complex of the Euphrasian Basilica in Poreč and the Stari Grad Plain in Hvar. The rich culture, history, and architecture of Croatia will simply amaze you and you’ll regret it if don’t visit at least a few of them. 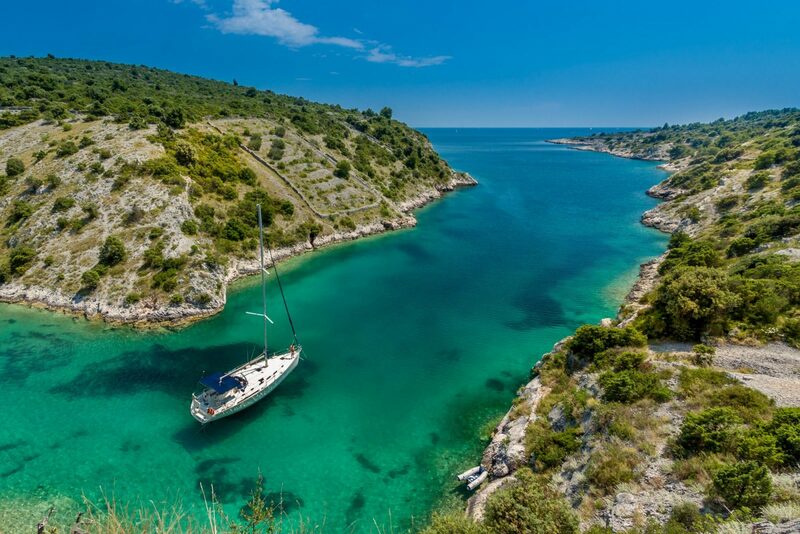 Croatia has amazing sunny weather, crystal clear sea, and an incredibly long coastline – a perfect paradise for sailing holidays. There are over 1200 islands and many historic towns and villages that are worth visiting. Sailing is the best and fastest way to discover the coast and admire the beauty of Croatia to the fullest. You can easily rent a Croatian sailing yacht with a crew of professionals that will help you plan and execute your sailing holiday dreams. 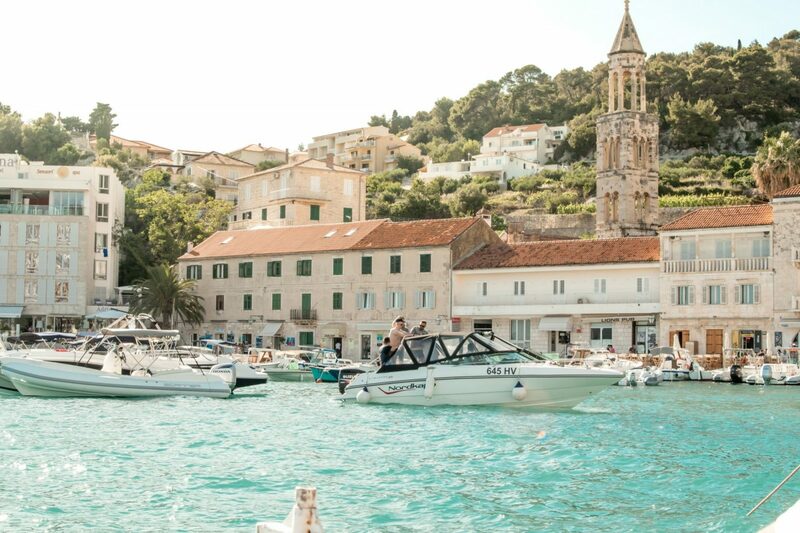 Many hidden gems in Croatia are only reachable by sea, and sailing gives you the opportunity to discover untouched preserved parts of Croatia, bays, and beaches. Krka Waterfalls are only reachable by boat. To get there you must first travel to the charming town Skradin and take a boat transfer organized by Krka Nature Park. Once there you will have the opportunity to explore nature, lakes, walking trails, and witness some of the most amazing waterfalls in Europe. What makes the Krka Waterfalls special is the fact that you can also swim in the waters that pool below them! Additionally, among the lakes, there is a small island with a monastery that is also reachable by another transfer boat. Simply said Croatian food is absolutely marvelous! No matter which part of Croatia you find yourself in, you can expect a warm welcome and good food, LOTS of good food! 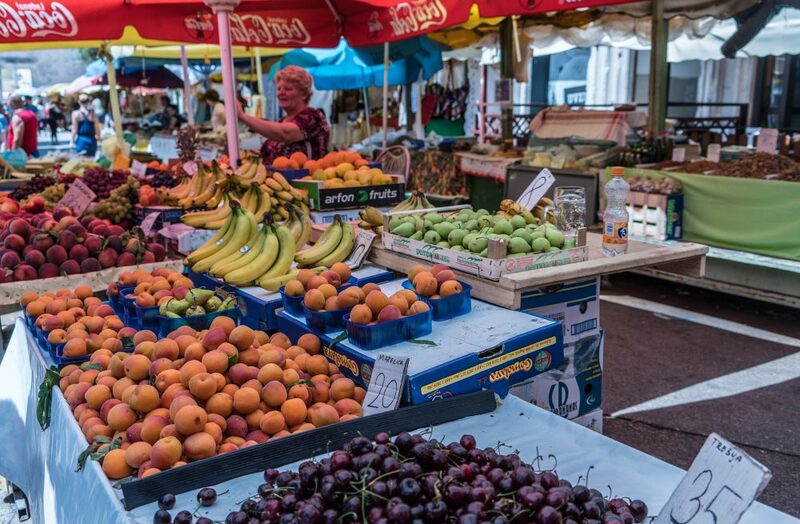 Croatian people tend to use seasonal ingredients, vegetables, and fruits in their cuisine. On the coast, food is typical Mediterranean cuisine infused with herbs and olive oil that is usually homemade. Fish and seafood mixed with veggies is something you will often see there. If you are more of a meat lover pršut (dried smoked ham) and, in continental Croatia, kulen (spicy pork sausages), fiš paprikaš (spicy stew with river fish), Fažol are dishes to try. Many restaurants offer a variety of different food options in towns all over Croatia, so even toughest critics and pickiest eaters will find something to satisfy their hunger. Turquoise waters and Mediterranean climate – what else could you possibly desire? 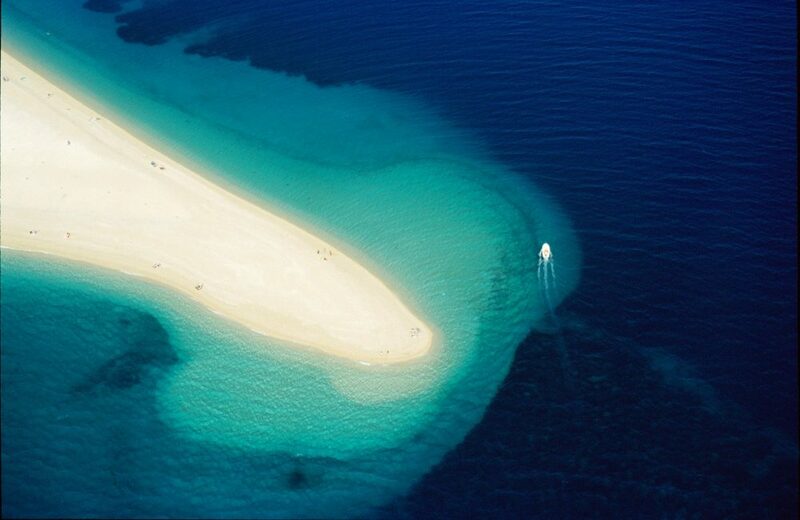 Croatia has many beautiful beaches. Some of them like hidden gems hiding among islands or tucked away along the coastline, reachable only by boat or on foot. Most of the beaches in Croatia are pebbly but there are also some beautiful sandy beaches laying on the coast. Surprisingly even though summer days get really hot in Croatia sea temperature during summer stays refreshing but warm. Perfect for spending time with kids, relaxing, or enjoying water sports. You’ll find the best beaches in Croatia on islands and in Dalmatia, but the most popular beach is Zlatni Rat Beach (Golden Horn) in Bol, on the island of Brač. The Croatian coast among many other things has been blessed by pristine clear blue sea. So clear in fact that you can see the bottom even from depths. That said, snorkeling and scuba diving is a great option when visiting Croatia. The Adriatic sea is clean and safe since there aren’t any dangerous sea creatures swimming about. Get Your Adrenaline Going in Croatia! 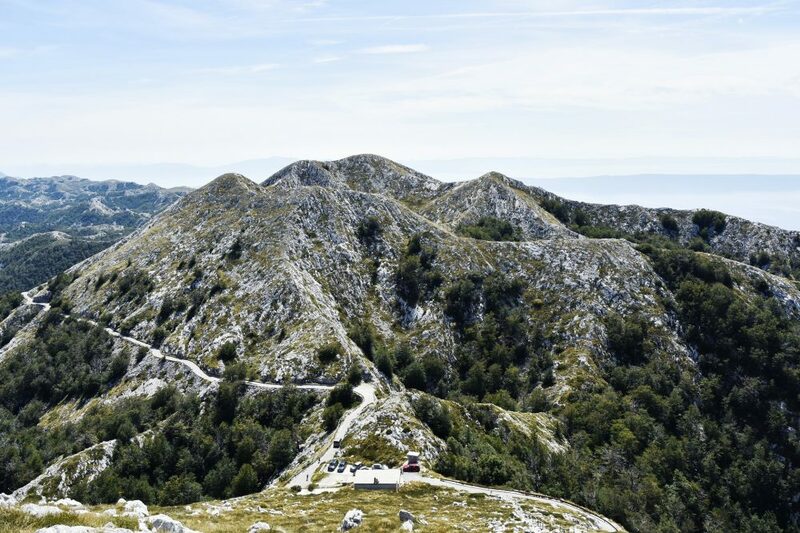 Croatia has plenty of gorgeous nature including mountains, hiking trails, and national parks so the country is perfect for outdoor enthusiasts. You’ll also have no problems finding activities like rock-climbing, paragliding, zip-lining, kite-surfing, kayaking, rafting, and windsurfing to get your adrenaline pumping. 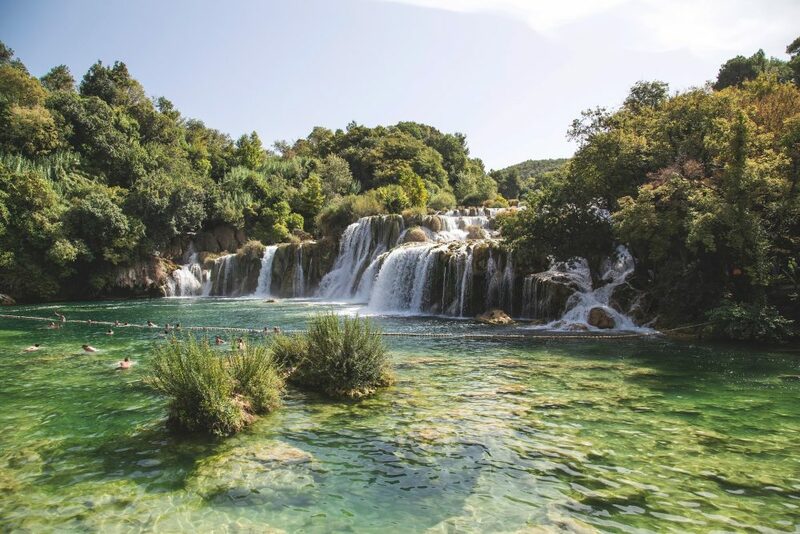 The most popular hiking destinations in Croatia are usually national parks like Mljet, Krka with its stunning waterfalls, Paklenica National Park, Biokovo National Park, Vidova Gora National Parkand and Učka National Park. In addition to awesome hiking, you’ll also be stunned by the natural surrounding and breathtaking views. Kayaking and other water-sports are also available almost anywhere on the coast, but it’s also an option in many of the national parks like Kornati. One thing’s for sure, you’ll have no problem staying active during your Croatia holidays! There you have it folks, some of the best things to do in Croatia. As always, happy travels, and we’ll see you on the road! Sponsorship Disclaimer: Thank you to Gulet Cruises for sponsoring this article.